There is two product Desktop Icon Toy. 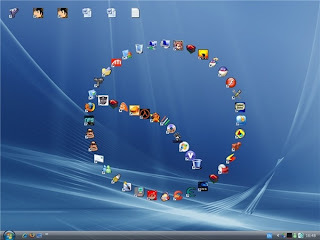 This software can make your icon in the desktop being Animated. You need download the setup-file in here or search in google with keycode "Desktop Icon Toy". you insert the serial number which generated by Keygen. Attention : You will found at title of the keygen like this (*down*). can you see v2.x << size="2">maybe the keygen developer forget to change the title. Please comment if you have a problem !